Ideally, you already have a history of trust with your family dentists in Brooklyn when you encounter a dental emergency in Brooklyn. Urgent dental care can be scary and intimidating, but when your emergency dental care dentist takes care of your comfort and your emergency, you can rest easier knowing you’re in good hands. Providing emergency toothache relief is the first priority of the emergency dentists in Brooklyn Alex & Igor Khabensky DDS. When you have a dental emergency in Brooklyn, you’re fortunate to have the best rated dentist in Brooklyn available for you and your family. Urgent dental care is not something you take for granted when you’re in pain or worried about the consequences of an accident or injury. Our emergency dental clinic provide the same day dental emergency appointments in Brooklyn. A dental emergency can affect every area of your life, from eating and drinking to working and playing sports. Knowing a family dental practice like the father and son team at Quentin Smile Dental Practice means that your emergency toothache relief goes smoothly, and you’re out of pain quickly. Tooth Pain. Whether you have a throbbing tooth or sharp acute nerve pain, you won’t be able to do much until the pain subsides. Cold packs and over-the-counter pain relief may help until you get in to see your Brooklyn family dentist for emergency toothache relief. Broken tooth. Playing contact sports, falling on a hard surface or getting into an accident can lead to broken, chipped or cracked teeth. You can break a tooth by biting a hard object. Control the swelling with cold compresses while you wait. And rinse with warm water. If you have any tooth fragments, bring them with you to your urgent dental care visit. Tooth pulled. 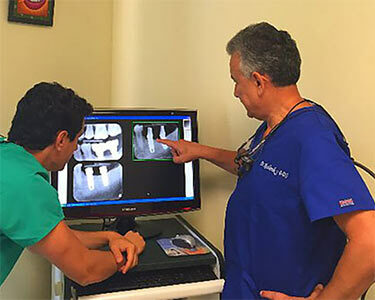 Your Brooklyn cosmetic dentist does everything he can to save your teeth when you encounter an emergency, but sometimes a tooth just can’t be saved. If you do get an entire tooth knocked out, it’s possible your dentist can reattach it if you don’t remove tissue around the root and bring your tooth in with you, keeping it in milk or saline. Crown repair. Tooth crowns are durable, but they don’t last forever. You can prevent further consequences by getting a broken crown fixed as soon as possible. Filling replacement. You’re left with a hole in your tooth when you lose a filling. 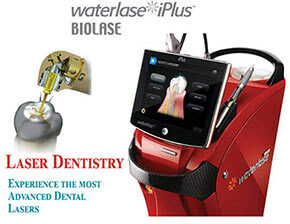 It’s very painful and can lead to needing a root canal if you don’t get it repaired quickly. Denture repair. You need your dentures to be able to speak and eat. And since your Brooklyn family dentist also practices cosmetic dentistry, he understands the importance of keeping up your appearance as well. Bridge or implant problems. 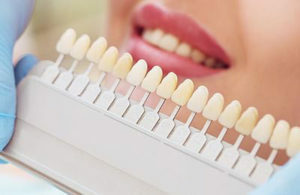 You’ve invested in your dental work when you have bridges and implants. When they break or chip — or if you have other implant problems — you need to call on your dentist for repair as soon as you can. Orthodontics. Whether you or your children are wearing Invisalign teeth straightening devices or metal or clear braces, emergency toothache relief is tantamount to protect your investment. When you have a dental emergency that involves blunt trauma of any kind, you may need the services of your Brooklyn general dentist. And even though you may already have been to the emergency room at the hospital, you may feel more comfortable when your family dentist weighs in. Swollen jaw or abscess. When you have an infection in your tooth or gums, the result can be extremely painful. Untreated periodontal disease can cause an abscess or painful swelling that requires emergency toothache relief. Trauma or soft tissue injury. Falling off a bicycle, getting hit while playing sports, getting hit in the mouth with a ball and tripping while running all can cause you to bite your tongue, cheeks or lips, or even break or fracture your jaw. You may worry about your dental investments when that happens and feel better about getting urgent dental care from someone who knows you well: your family dentist in Brooklyn. Any number of scenarios involving your mouth can constitute a dental emergency. 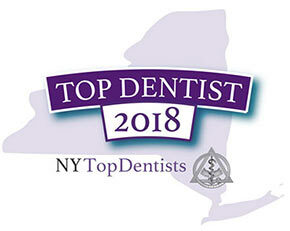 The best Brooklyn dentist works to reduce your pain and make you comfortable. Saving expensive dental work and preventing worse consequences is the second priority when it comes to urgent dental care. Do you have any questions about the Emergency Dental (dental emergency toothache relief) in Brooklyn? 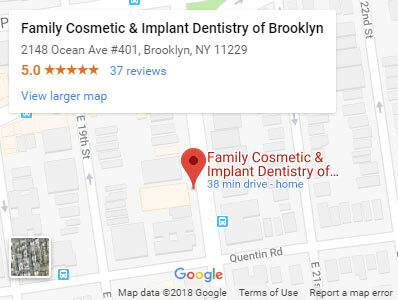 For more information or to schedule an appointment with the Brooklyn dentists of Family Cosmetic & Implants Dentistry of Brooklyn? Please contact our urgent dental care for consultation with the dentists Alex and Igor Khabensky DDS.